Create an account on the IFTTT website or mobile app. Once you've logged in, you're able to select channels that interest you. When first setting up an account, you must select at least four channels. 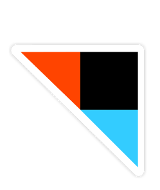 Sign into your account at IFTTT. 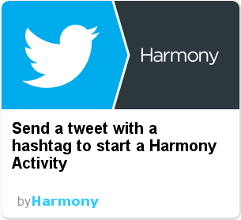 Search for Harmony under the IFTTT channels section, and navigate to the Harmony Channel. 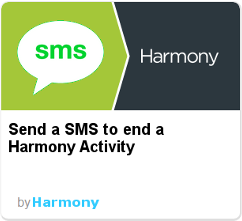 Clicking Connect will prompt you to enter your MyHarmony user ID and password. 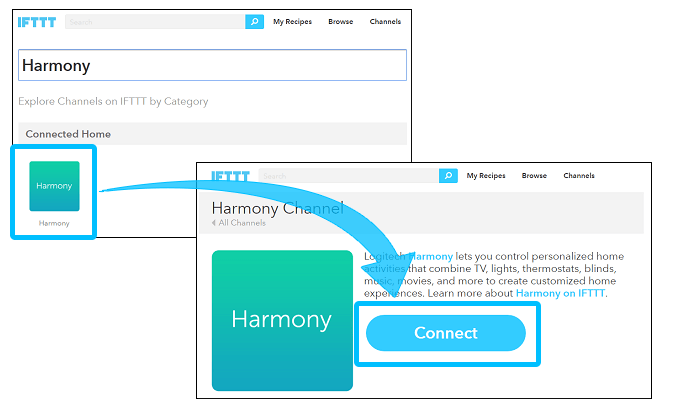 After authenticating Harmony and IFTTT you'll be able to create recipes triggering an Activity from any of your Harmony hub‑based products. Activities from non-hub based products will not be listed. If you have multiple Harmony hub‑based products then all Activities will be displayed in a single list. 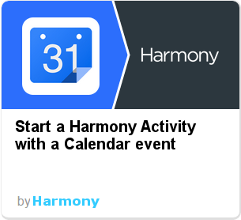 Note: If you have identical Activity names across two of your Harmony hub‑based products then both will be listed. You'll have to try creating a recipe in order to determine which Harmony hub‑based product the Activity is associated with. 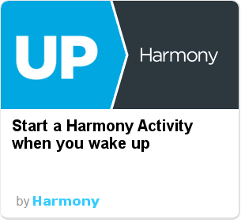 Harmony only reveals a list of your Activities, plus a unique token that authenticates IFTTT to start and stop these Activities. 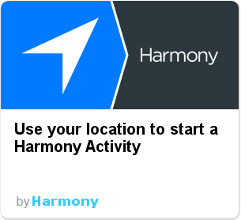 IFTTT does not have access to your name, email address, nor the devices in your Harmony Account. For security purposes, Harmony doesn't allow third party appications to control smart lock devices (e.g., August Smart Lock). This includes triggering Activities which include a smart lock device. Therefore, triggering an Activity that contains a smart lock device is not possible. Join our Harmony product managers and the user community in our online user forums. 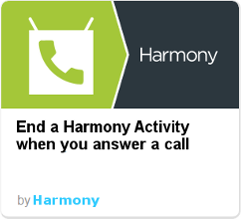 Harmony connects with the IFTTT servers, allowing you to trigger your Harmony Activities. Please ensure your IFTTT devices are connected to the same Wi‑Fi network as your Harmony hub.